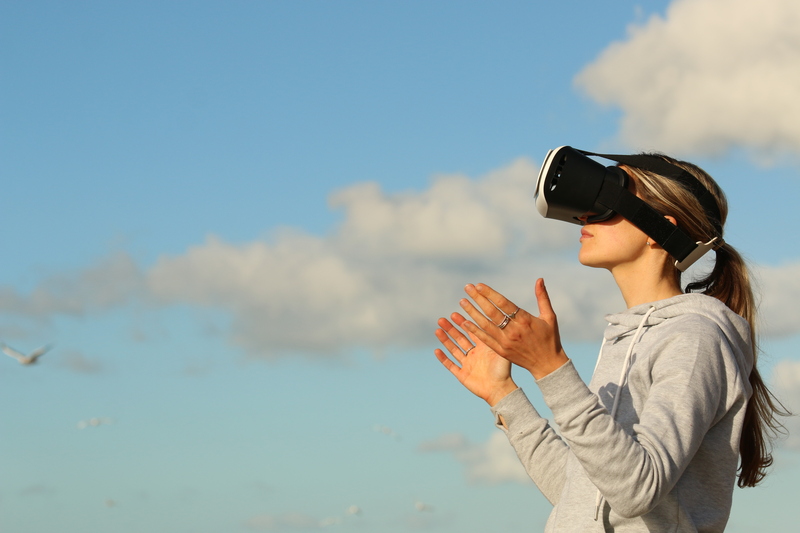 To many within the tech and gaming industries, virtual reality (VR) and augmented reality (AR) have the potential to change technology users’ lives. Even though many of the VR systems launched in the past few years have failed to live up to their hype, it can’t be denied that the technology is still rapidly developing. There have been some products released on to the market like the Oculus Rift and Google’s smartphone VR platform Cardboard that have changed the game, and the sector is expanding year by year along with its job market. The number of U.S. job openings posted for positions within the VR and AR tech fields has increased by 93 percent since 2015, with 17 percent of that growth happening in the past year alone. According to the global employment search engine Indeed.com, five cities within the U.S. are ranked the highest for having the most job openings within the sectors: New York, Los Angeles, Seattle, San Jose and Atlanta. The three cities topping the board for the most VR-based opportunities are all home to major players in the gaming and tech industries: Rockstar Games is based in New York, Blizzard Entertainment and Naughty Dog have headquarters in Los Angeles and Seattle houses Microsoft, PopCap Games and Nintendo of America. The U.S. gaming industry alone is worth approximately $36 billion in revenue (Entertainment Software Association, 2017), and the global industry has generated an estimated $116 billion (Newzoo, 2017). Virtual reality is not just the only sector within the industry generating increased interest from budding professionals, according to the data analyzed by Indeed.com, esports is becoming a popular category with gaming jobseekers. No doubt inspired by recent events in the development of esports like The International 2017 tournament held in Washington, D.C., with its prize pool of over $24,000,000, searches for jobs in the industry have risen by 117 percent in the past year. However, the esports job market has only increased by a fraction of that within the same period; postings are up by 18 percent since the 2017 survey and by 57 percent since 2015. Despite the increases in postings and searches for VR and esports jobs, declines have happened elsewhere within the industry. According to the same survey, there has been a decrease in postings for quality assurance and game testing roles of 43 percent and 36 percent, respectively since 2015. Searches for these roles also dropped by 15 percent within the same period. Postings for game designers, developers and engineers have also declined since 2015. Thirty percent fewer postings for game designers have been advertised, and developer and engineer postings have also dropped by 36 percent since 2015. But despite the statistics, postings for developers and engineers still come out on top overall, and searches for these positions have had a steady increase of 40 percent since 2015. Interestingly, despite topping the leaderboard for having the biggest percentage of available VR and AR jobs, the city of New York fares less well as a hub for general gaming jobs and opportunities. Instead, the cities of Los Angeles, Seattle and San Francisco offer more scope for gaming positions overall. Indeed.com will continue to monitor the job market within the industry for the rest of 2018, and with many gamers aspiring to quit their day jobs and support themselves through professional gaming, it’s a market that is likely to fluctuate further as the year goes on.